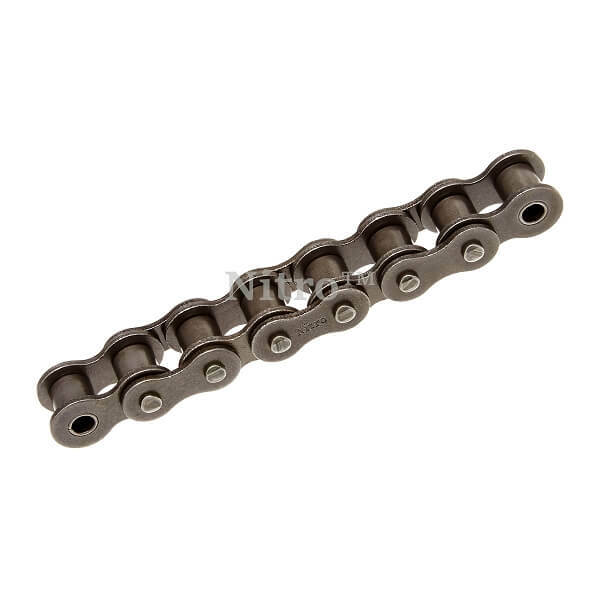 #50H Heavy series roller chain is manufactured with thicker link plates than standard roller chain to help against fatigue with great shock loads. Q: are the rollers on this chain solid? A: Yes, the chain has solid rollers.